When I was back at my parents' house a few weeks ago, my mom had asked if the boyfriend would take photos during my half marathon the following weekend. As it was, his camera had broken on our trip home from an epic Wisconsin outdoors vacation just a week before, and my track record with keeping cameras for longer than two months without breaking them does not allow me to purchase/carry any camera that wasn't previously installed on my iPhone. After the look of disappointment swept across my mom's face when we broke the no-camera news, Eric exclaimed that, well, he'd been thinking about buying a DSLR for a couple years now, and this would be the perfect excuse. 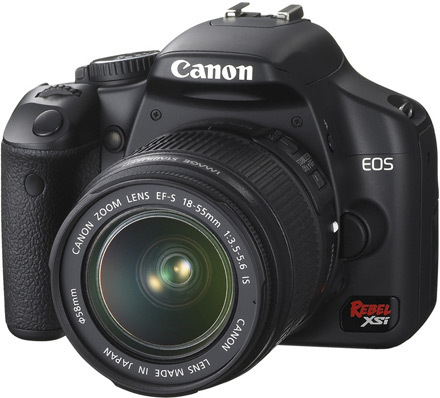 Two days later, the Canon Rebel xsi was ordered and being shipped to our apartment. Now, lucky for me Eric is a very good sharer when it comes to fancy gadgets (not so much with pecan pie on Thanksgiving, but that's another story...), so when I expressed I'd like to start using his camera to post higher-quality photos on my blog, he left me alone to play with the camera while he went mountain biking. My afternoon was spent fiddling with the different functions and trying to follow along the manual. Eventually I just started snapping photos, and what resulted was a full-on modeling session from the one-and-only Mr. Pancakes. I know, all of the following photos definitely might make me look like a cat lady, but the little furball was just posing so perfectly all day I couldn't stop snapping away! He can be a diva (divo?) sometimes, so I was happy when he put up little fuss during the photoshoot. That being said, he is definitely not camera shy. So without further ado, here are a few shots from my first afternoon with the DSLR. They are, for the most part, completey unedited - so don't judge too harshly! I can't wait until I really start mastering this thing! If anyone's a DSLR wiz and would like to help a poor, innocent, lost soul, just leave a comment or contact me!